pic of recon. 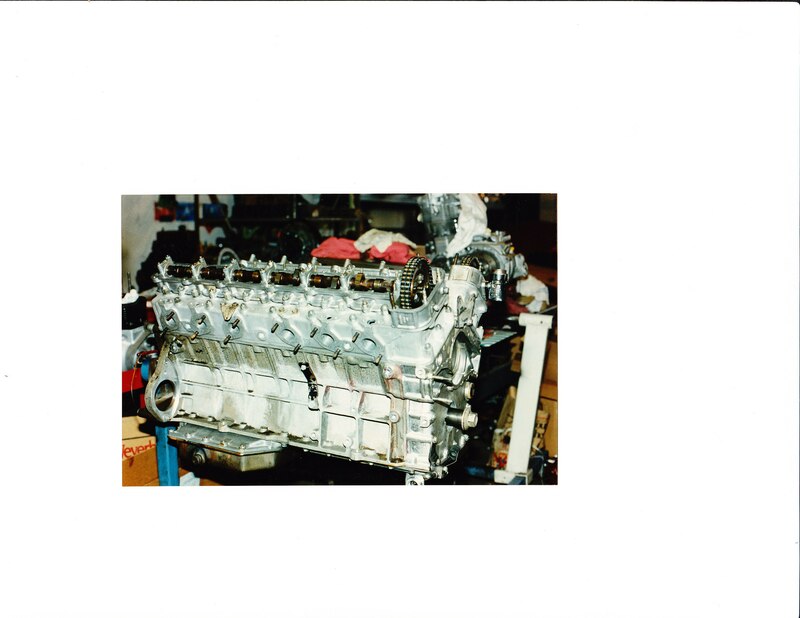 V12 Jag engine, all aluminum block and head. 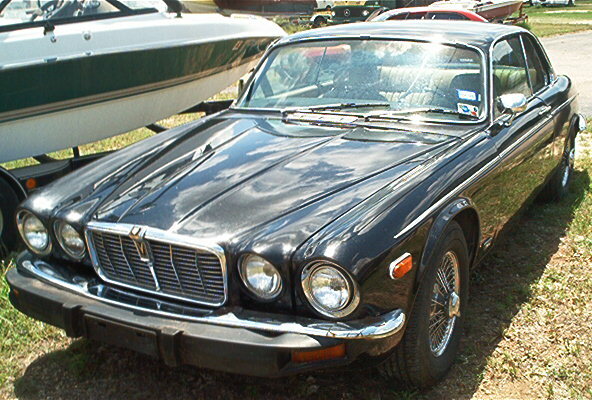 pic of car it went into, 1975 XJ12C,coupe, 4spd. manual trans. Sept. 29, 2012, 4:57 p.m. YES! another one i sold cheap!